Here's a convenient selection of gift ideas for the BMW owner on you holiday shopping list! If your gift budget is $100, these items will all fit within your budget. In Stock Now! Order Today! ADRENALIN brings the exciting and successful BMW touring car story to the big screen.50 years of a spectacular sport played out at race circuits around the world.Charismatic drivers and evocative racing cars from five decades plot the growth of the sport and the technology.From the drifting touring cars of the 60's to the first victory of the BMW M4 in the highly sophisticated new DTM.The legends behind the wheel tell their exciting stories and bring the golden era of touring car racing alive again. LANGUAGES: GERMAN/ ENGLISH - SUBTITLES: GERMAN/ ENGLISH - RUNNING TIME: 123 min. Make any piece of clothing or fabric FASTER! Ok -- the faster part is up to you. But these patches can certainly help dress up virtually anything, like a race suit, gloves, or other favorite piece of driving clothing. Available in 2 different sizes (SMALL 1.75" x 0.5" or LARGE 4.25" x 1.25") and 2 colors (blue or white background). Select your desired size and color below. 25-cent piece (quarter) not included. Preheat iron to "High/Cotton" setting. No steam! Cover with thin cloth. Iron for 25 seconds using constant pressure and a slow twisting motion. Repeat on reverse side of fabric. Celebrate our 2014 GTD Championship with the Z4 GTD race car. The Turner Motorsport BMW Z4 GTD won 4 races, and had 6 podiums and 10 top-ten finishes in the TUDOR United SportsCar Championship. 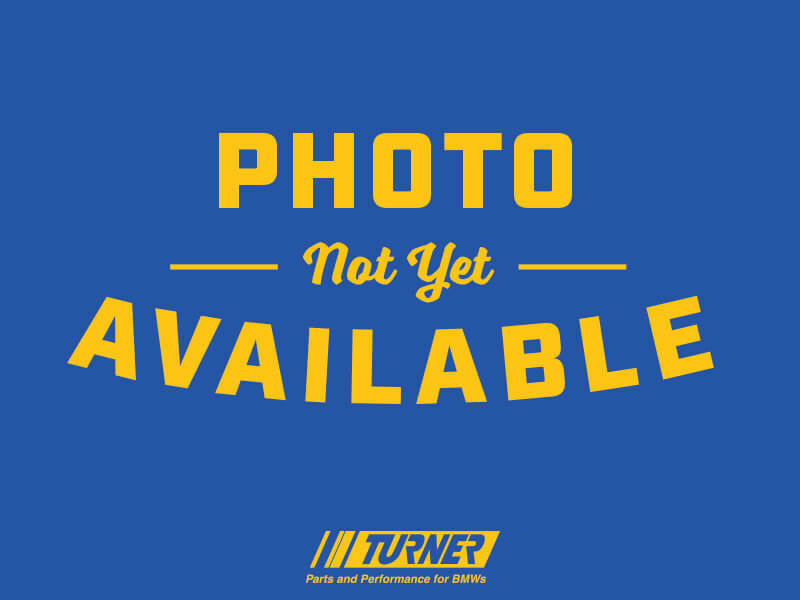 This high quality 100% cotton black t-shirt features the Turner Z4 GTD on the back and Turner logo on the front. Get yours today, these are limited in quantity and won't last long. Choose size below.